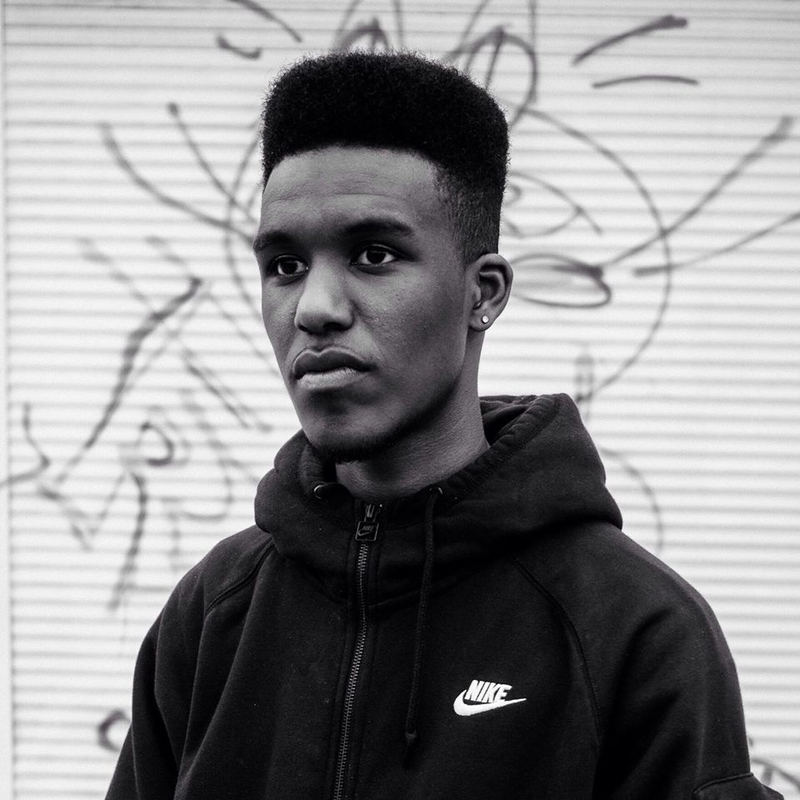 Novelist has shared a new riddim. After taking down David Cameron just before Christmas and backing it up with Street Politician, London's Rudeboy is back with a #ruff Sound in the shape of Casper Riddim [Ruff Sound Movement]. It's a dark and eerie instrumental that Novelist has captioned as the "New Sound out of South London Lewisham going worldwide," arriving just before he takes on a tour of Australia and New Zealand next week. Listen to Casper Riddim [Ruff Sound Movement] above.